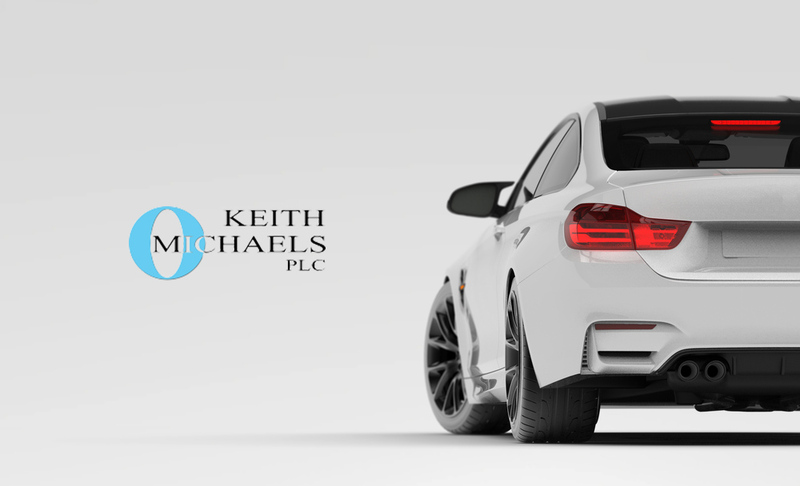 For the best modified van insurance, look no further than Keith Michaels. We’ve been providing modified van insurance quotes for over 20 years. We have specific insurance schemes in place to cover all types of modifications to all sorts of modified vans. Your modified van may have something as simple as a different exhaust or suspension, right up to a complete vehicle change – engine, body, suspension, brakes, interior, race spec etc. We can cover almost any risk presented to us for modified van insurance. When you’ve spent your hard earned money on vehicle modifications, you need to know that your money isn’t going to waste. With definitive cover from Keith Michaels, you can rest easy knowing that every modification is protected – from grill to spoiler. No matter what your modification, our modified van insurance specialists will source the policy for you at the right price. We love to cover enthusiasts who are as passionate about their vehicles as we are. A few examples of modified vans can be found on our Facebook page and just show the sort of passion and commitment our customers put into their pride and joy! Whether you have a van or pickup, we have the insurers happy to cover you. Please call us and speak to our modified van insurance specialists. Call us today for your modified van insurance quote. We know that every modified van is different, so need your exact details. We also like to discuss the vehicles we are insuring and to get some background on the person driving. Alternatively, fill out our form and we will contact you with your modified van insurance quote. We will respond as soon as we can and will often contact you for further details if required. Modified Van Insurance Discounts. Almost all modified Vans are owned as second vehicles, used on a limited mileage basis, are show vehicles or cherished vans. We have modified van insurance schemes that cover all these and therefore discounts can often be increased in these circumstances. Please just ask when you get your modified van insurance quote. The most important thing to us is always YOU. We love enthusiasts and will go out of our way to try to help you. If you are a member of a Car Club or an Owners Club then you will more than likely to be entitled to a discount – please contact us to find out.